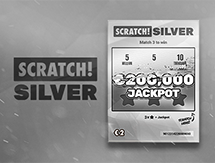 Belgium lotto is probably one of the biggest gambling events and platforms in the whole of Belgium. The concept of a Belgian lottery was first actualised on 4th February 1978 when the introductory draw went live with a 6/42 matrix. 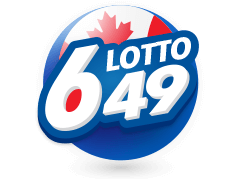 Just like the rest of global lotto industry, Belgium lotto numbers changed progressively as it later assumed a matrix of 6/45. At the time of its launch, this lotto held its draws once a week, but in 1993 it started holding bi-weekly draws. 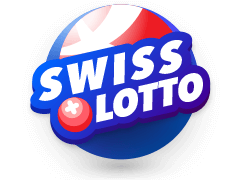 To date, Belgium lotto has kept gambling enthusiasts glued to their screens every Wednesday and Friday nights when it holds its draws. 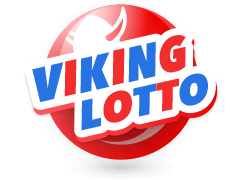 With figures that have left lotto lovers scratching their heads, Belgium lotto is by far an ideal game given that its tickets are readily available online, and they are friendly to all types of gamblers. 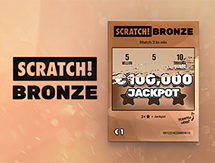 The smallest jackpot is €1000,000 and grows on a rolling basis until it is won. If you have entered into the draw, you probably need to know where to find a comprehensive analysis of results whether live or archived. 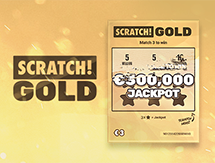 Apart from selected TV stations in Belgium, there are sites that are dedicated to providing finer details of Belgium lotto results the moment they are out. 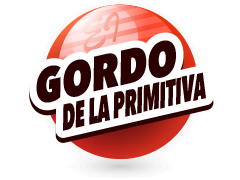 For instance, multilotto platform is known for covering a host of global lotteries including this one. Here, you will be updated on latest winning numbers and the exact names of winners. At Multilotto, you can also get a the latest Belgium lotto numbers. You will also be notified of the probable figure of the next draw jackpot. 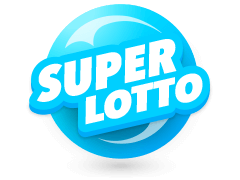 Multilotto is a trusted site where lotto enthusiasts can get a sneak peek of the latest results and other important stats with regards to Belgium lotto and other leading global lotteries. The best thing about Multilotto is that they give insightful tips concerning the numbers that have been frequently drawn (hot numbers) and the ones least drawn (cold numbers). This will enable you to make an informed guess. Belgium lotto is the perfect gateway to the millionaires club. 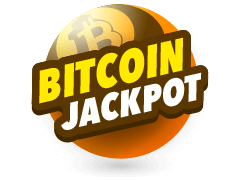 Before delving into actual figures of historic wins of this game, it is important to espouse on some factors with regards to jackpot winnings. Unlike many gambling jurisdictions, the Belgium tax authorities do not tax your jackpot winnings. Nonetheless, it is imperative to check whether your country charges any tax if you are playing from outside Belgium. That being the case, Belgium lotto officials announced their biggest ever jackpot winner in January 2014 when they unveiled a winner of its €11.18 Million. 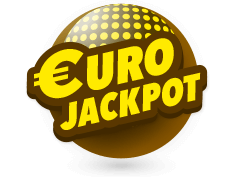 The second highest jackpot was won in January 2011, when six lucky players shared a prize of €8.47. Apart from this epic wins, this game has produced significant wins to players who have won on weekly basis in its 8 other prize tiers. Important to note, that any winning uncollected within 140 days after the winner has been announced shall be forfeited and channeled to charity activities. When Are The Belgium Lotto Results Drawn? Any keen lotto player is excited to know when the periodic draws are held so as to remain alert in case he wins. At the start of this lottery in 1978, the draw was held only once per week, however, things did change in 1993 with the introduction of bi-weekly draws. This decision was reached after the management saw it viable in terms of competing with other global lotteries of equal magnitude. To date, the two weekly draws are usually held on Fridays and Wednesdays. 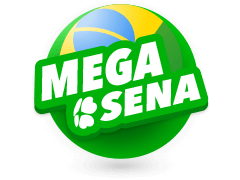 Like many other lotteries, smaller prizes are also announced immediately after the jackpot draw. These extra prizes are determined as follows. If you match 5 numbers plus a bonus number you will be announced as the winner of the second highest prize. To catch such results live, you have to remain glued to screen at exactly 18:00 Greenwich Mean Time (GMT). In case you fail to follow the draw on live TV stations, you can get reliable results from trusted sites like multilotto.net. Gamblers always like to get expert estimates of the likely odds of winning either the jackpot or the low-tier prizes. As such, our gambling pundits and experts have mathematically determined the odds of striking the Belgium lotto jackpot to be 1 in 1,357,510. Also, the estimated odds of winning the second highest is 1 in 35,724. 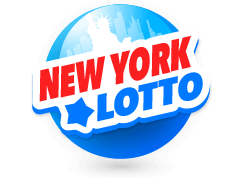 With such friendly odds, it is comparably easy to win any of the prizes taking into consideration the odds in other lotteries of equal repute to Belgium lotto. 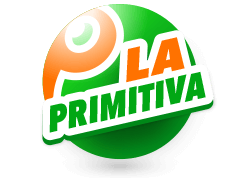 However, with such indicative odds, players need to know that low prize tiers are won more frequently and as such, the displayed odds only cover the jackpot and the second division winnings. Plainly speaking, it is a hard task to quantify the advantages of Belgium lotto numbers and results. As mentioned earlier, the winning odds are relatively friendly while tickets are largely online. 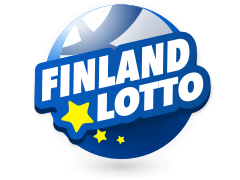 Players can either purchase a numbered ticket or choose their own lucky numbers. On the brighter side of payments, it is important for potential players to note that their winnings are not subjected to Belgium tax regime. Also, the payment is a lump sum. Draws are held twice a week and players have a fantastic opportunity of catching it live on a number of TV Stations. 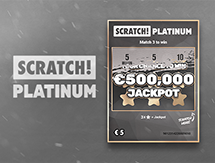 Operated by a licensed gambling entity, Belgium lotto is one of the most trusted platforms. Its Random Number Generators are subjected to periodic tests by recognised bodies to ensure that winning numbers are purely random with no human manipulation. 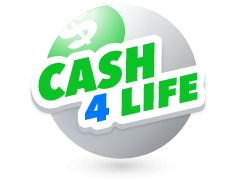 This lottery runs an efficient and first-class customer care desk in case you experience any technical challenge as regards your selected numbers. Payments are speedily processed once a winner has been announced. In case of any delay in your payments, do not hesitate to get in touch with the management and your problem will be promptly solved.